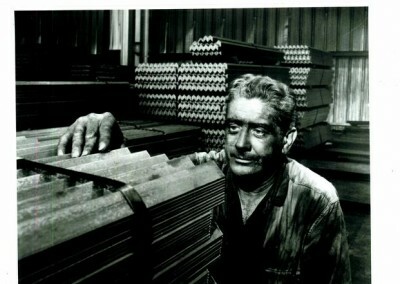 Now the East Coast’s leading producer of high-strength rail steel, Jersey Shore Steel Company was founded by John A. Schultz in 1938 and saw a first-year production of 15,000 tons of product. 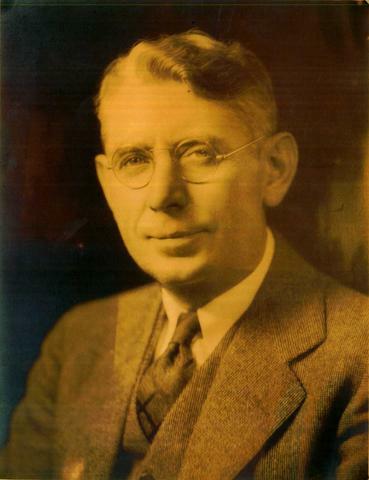 After Schultz’s death in 1943, the business was run by Schultz’s sons Charles and John A. Jr., who oversaw massive expansion until their deaths in 1980 and 1991, respectively. 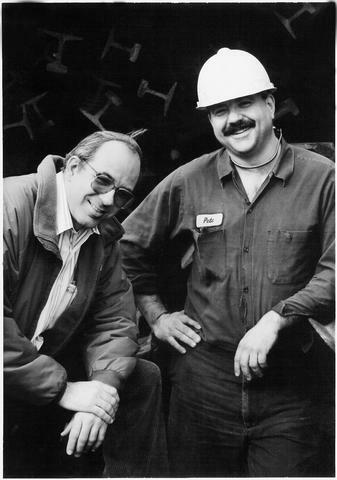 It was under the leadership of the Schultz brothers that Jersey Shore Steel rebuilt itself from a devastating fire in 1963 and began rolling steel in a matter of months. 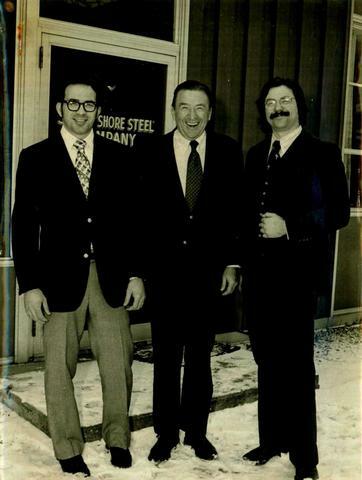 The brothers’ commitment to Jersey Shore Steel was again evidenced in 1972 when the company was able to quickly recover from one of the worst floods of the century. 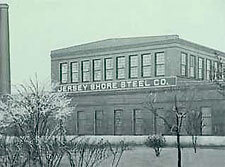 In 1984, Jersey Shore Steel reached an all-time production high of 100,000 tons of steel angle. Today, Jersey Shore Steel continues to be owned and operated by the Schultz family. David Schultz, President and CEO, is the fourth generation of Schultzes to run the family business. 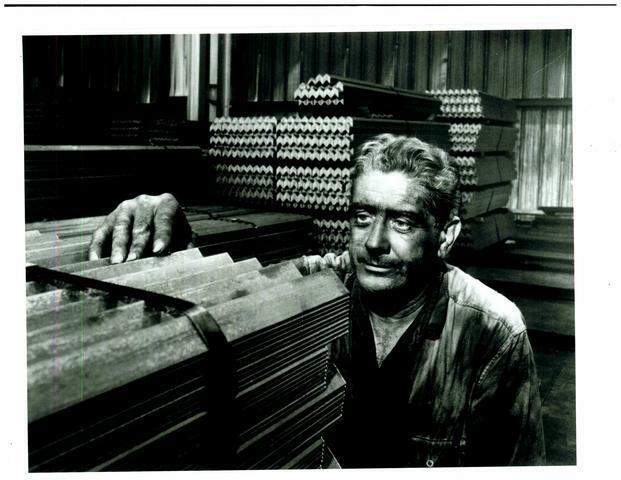 The company has come a long way since our first-year production numbers, and today our modern updated mill has an annual capacity of 170,000 tons. Our past and future success will continue to be a result of four generations of hands-on ownership coupled with a dedicated workforce, and we look forward to continued expansion as we meet the needs of new customers around the world. 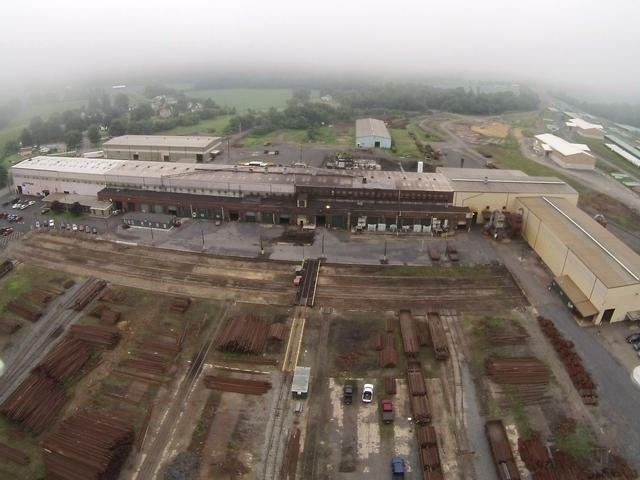 To learn more about Jersey Shore Steel, email us us today or call 800-833-0277 or +1 (570) 753-3000.